Hello friends, You want to make money from Google Adsense. 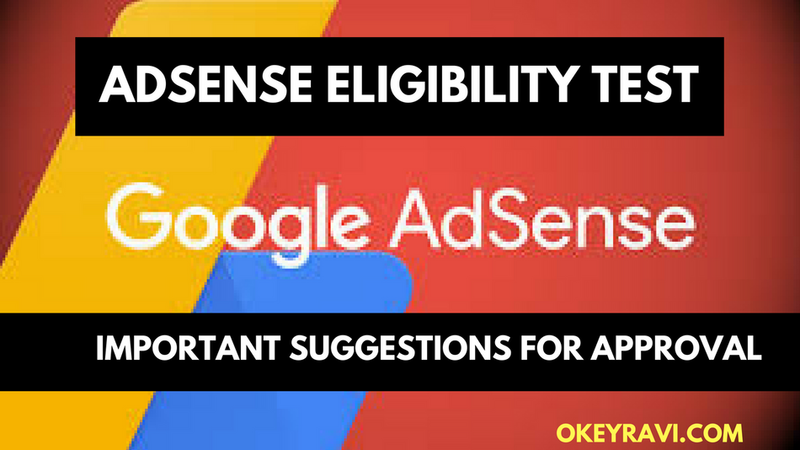 but Getting Google Adsense Approval is a very tough task now if you don&apos;t follow Adsense terms and Conditions. 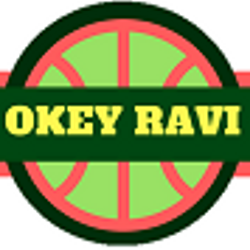 Well, Now You are the right Place, I will see, your all issues about Adsense and will provide You important and valuable suggestions to fix them up instantly. I will also ask you some important queries related to Adsense.